Below you will find a range of our most popular pallet types. Our used pallets stock are refurbished to a high standard and at around 60% the cost of new pallets and are a first choice for many of our customers. 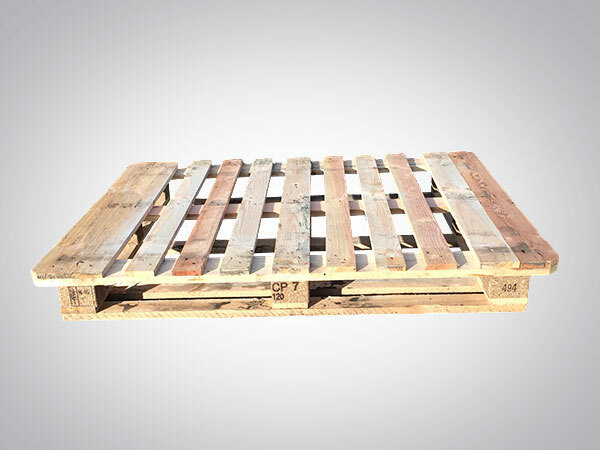 In many cases reconditioned pallets are the most appropriate and cost effective choice.